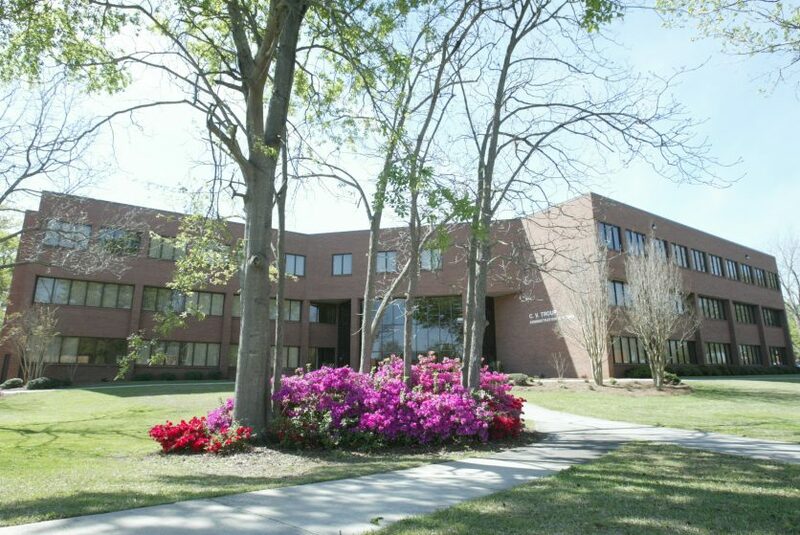 Welcome to Fort Valley State University Office of Institutional Research, Planning and Effectiveness (OIRPE). Fort Valley State University core values incorporate accountability, collaboration, efficiency, innovation and cost effectiveness. The Office of Institutional Research Planning and Effectiveness specializes in maintaining accountability, effectiveness for assessments, program reviews, accreditations, compliance assist and strategic planning of Institution’s mission’s goals outcomes and action steps with integrity and excellence. In a fast paced environment utilizes necessary tools and technologies to assure data quality for continuous improvement .Engage actively to develop and deliver executive decisions which helps to maximize organizational performance. Giving scope to have outstanding faculty and staff in elevating the Institutions mission. Accreditation/Reports: To provide continued academic excellence accreditation process provides an opportunity to FVSU to assess our own success and challenges over time and compare to peer’s and make better decisions. Program Review /Planning: An improvement opportunity for the Institution to demonstrate and identify areas of further opportunity and a continuous evaluation process to strengthen the Programs in accordance with the Institution’s mission and goals. Academic Degree Programs submit student learning outcomes. Annual Georgia Regents Student Report and Retention Study. Data and Analysis: It is intended to access general source of data which comprises current and historical information about the University including students, degree programs, faculty, finances, research, computing, libraries, and institutional advancement. Grade Analysis in Summer & Spring Semester. Faculty Retreat (Annual Planning Re-treat). Academic Support & Administrative Units submit programmatic goals. Programs and standard major field exams administered to graduating seniors. Collegiate Assessment of Academic Proficiency (CAAP) administered to student who have completed core curriculum. Surveys and Ranking: To help prospective students, current students, parents other comparative institutions to know quick facts about enrollment, program completion, graduation rates, student –faculty ratio, finances, student financial aid. Student Evaluation of Faculty Mini Mester. IPEDS Report- IC headers/12 Month Enrollment.